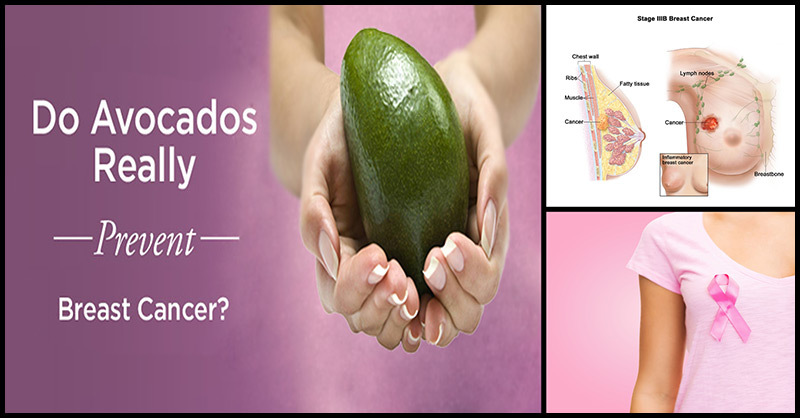 Home Health Awareness Do Avocados Really Prevent Breast Cancer? Do Avocados Really Prevent Breast Cancer? The avocado is a rather unique fruit. It is high in healthy fats, very nutritious, and has different vitamins and minerals. Studies had also found that this fruit may also be protective against reproductive cancers like breast cancer. Avocados are packed with nutrients that can provide your body with dozens of health benefits. The presence of phytonutrients can target cancer cells. Found in avocados is a substance known as Avocatin B, which is a kind of fat unique to this fruit. In a study published in the journal Cancer Research, it was revealed that Avocatin B has the ability to fight acute myeloid leukemia (AML), a rare form of cancer. Researchers in this study found that this substance can get rid of regular cancer cells as wells as cancer stem cells while leaving healthy cells untouched. Avocados are also rich in antioxidant carotenoids. You might remember carotenoids in carrots and other bright fruits and vegetables since it is responsible for creating plant pigment. Avocados contain different kinds of carotenoids, according to the California Avocado Commission. 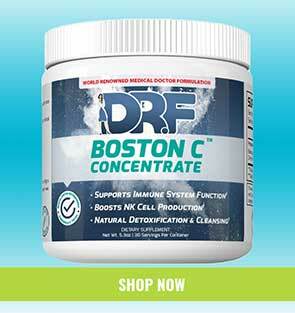 Lutein is one kind that research has shown that it can directly affect cancer cells. In previous studies conducted, lutein has been found to reduce the risk of prostate cancer. Aside from this, a study conducted at the University of California, Los Angeles has discovered that lutein was even more effective when the extract of whole Hass avocado fruit was introduced to prostate cell line. As compared to a purified lutein alone, the whole avocado was up to 60% more effective in going after prostate cancer. More evidence as to the chemoprotective effects of avocados on prostate cancer was provided by a study published in the journal Cancer Causes and Control. It involves 226 cancer-free men and 209 newly diagnosed men in Jamaica. The study shows that high intake of monosaturated fatty acids in the form of avocados can reduce the risk of prostate cancer. No studies have been conducted on avocado extract and breast cancer directly. For anyone who is on a healing path with breast cancer, the results from prostate studies mentioned above are relevant. Some of the same cancer-causing mechanisms exist for breast cancer as with most reproductive cancers in both men and women. There were studies which directly linked lutein intake with breast cancer prevention. A Chinese study in 2014 found that higher serum levels of lutein were connected with 51% reduction in breast cancer risk. Also, according to the Harvard-sponsored Nurses’ Health Study, you can lower your risk of breast cancer by consuming foods rich in lutein, such as avocados, kale, and spinach. Avocados are also a high-fiber food, contains high amounts of essential nutrients like B vitamins and potassium, great for the brain, can protect your eyes, help you lose weight, and can make your hair and skin glow. Consuming avocado is an all-around win-win for prostate and breast cancer prevention as well as for your overall good health!